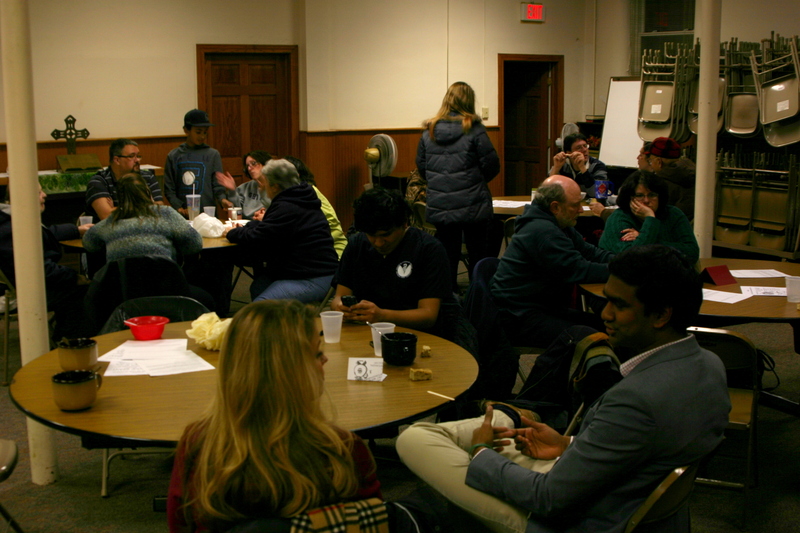 We had a great turnout tonight at our Dec. 19 SOUP! Congratulations are due to Rachel from Ingham Pathways to Better Health/NorthWest Initiative. She took home $140 to help low-income residents in Lansing secure health supplements and vitamins that aren’t covered by insurance programs. We’re looking forward to hearing back from her in January to see how things are going! Thank you to everyone who came out to support SoupGrant Lansing and our Lansing community. Happy holidays & merry Christmas from the #SGL team.